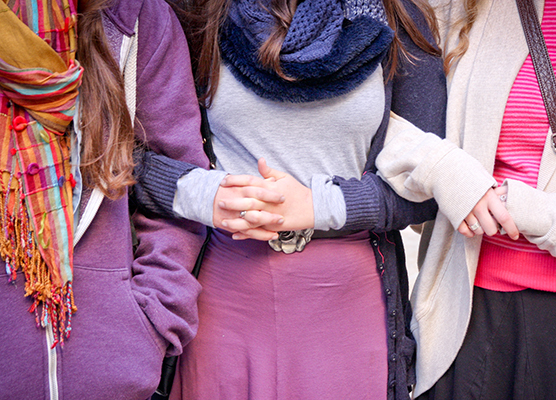 MEOR offers opportunities for young women to discover, explore and celebrate Judaism together. 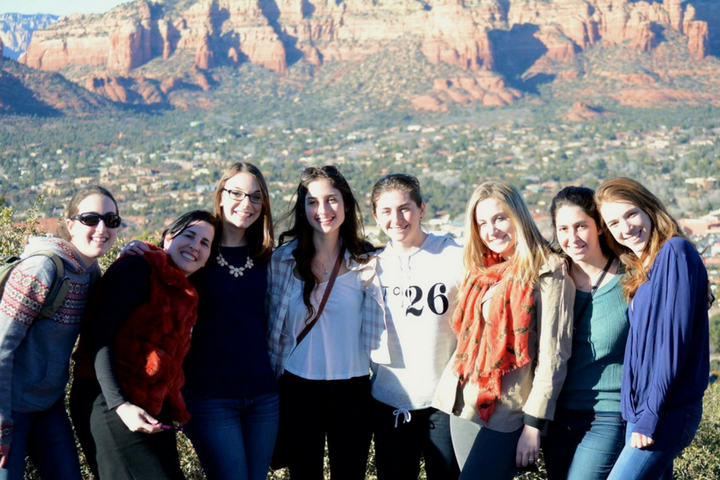 Students are provided with opportunities to ask questions about gender roles, relationships, balancing work and family life, cherished Jewish traditions, women’s leadership and more in a comfortable and supportive environment that is responsive to their sensitivities and concerns. 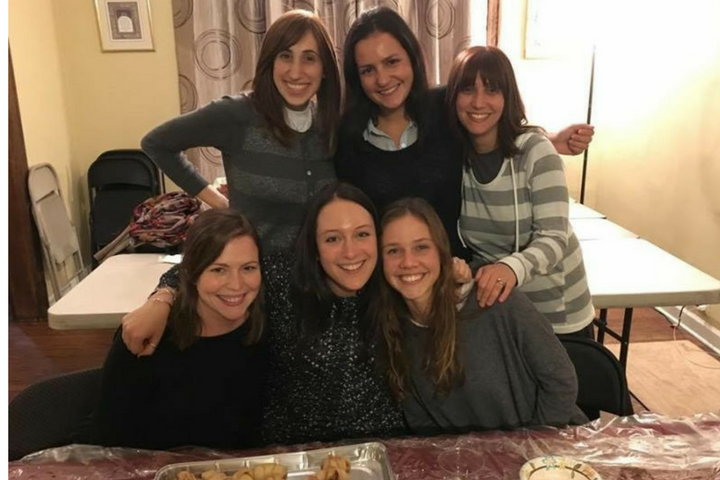 These unique encounters inform and enhance the Jewish experience for participants while allowing them to bond with educators and follow students in deep and meaningful ways. 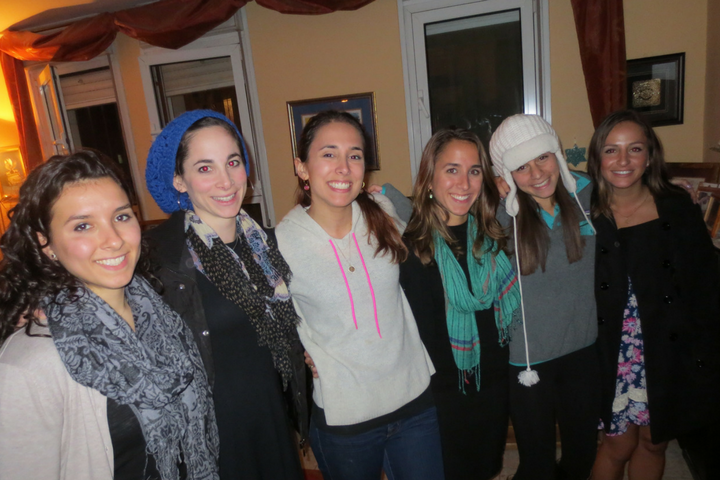 MEOR women’s programming has been extremely helpful in my Jewish development throughout my first year of college. I’m so thankful to have this community on campus and I look forward to the expansion of the beautiful community of MEOR women during the years to come. How often does women's programming occur? It varies campus to campus, some offer weekly programs (i.e. Challah baking, discussion groups and guest speakers. While others offer programming a few times over the course of the semester. 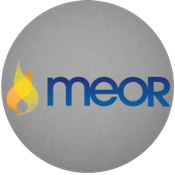 Be in touch with your local MEOR staff for further information.